Over 30 years of experience helping people solve their financial, asset protection, and retirement needs. Registered Securities and Insurance licensed Professional since 1984. 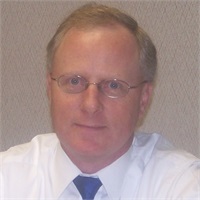 Former Wisconsin Regional Director for Cetera Financial. Featured seminar and educational speaker on various investment, insurance retirement, estate planning, tax and elder issues.